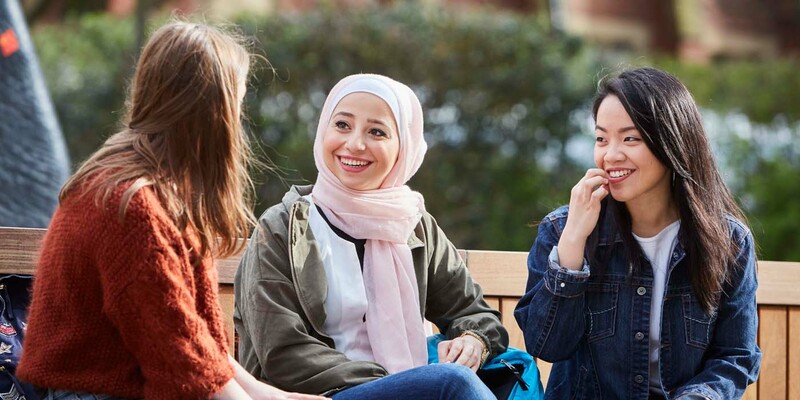 The University of Leeds has come third in the UK in the Times Higher Education Student Experience Survey, a major survey that asks students about their experience while studying. The survey goes beyond the usual measures to ask students about the details of university life that matter to them the most. Professor Tom Ward, Deputy-Vice-Chancellor: Student Education, said: “This position is a wonderful tribute to the staff and students that make Leeds what it is: a University that excels in the quality of its teaching, its research, its international offer and – as this result testifies – in the way it nurtures its students by creating a supportive and friendly environment. I’ve been talking to and hearing about staff and students all over the University who consistently go the extra mile to get the most out of their time here and to help others to do the same. I am thrilled for them that Leeds has got this recognition." The news comes after the University was also recognised among the world's top 50 most international universities. Read the full article and hear from students on their University of Leeds experience.